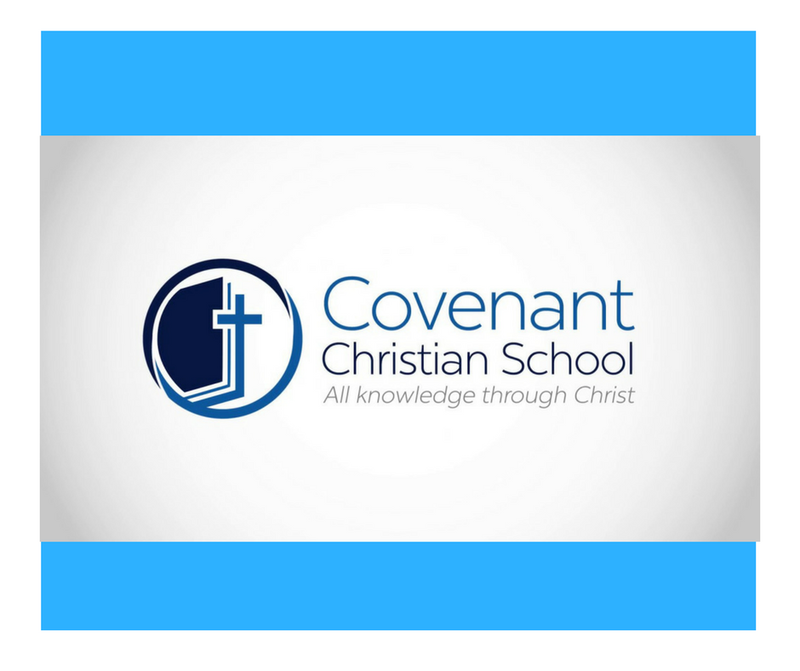 Find My Coach is committed to organising the facilitation of school children who wish to play in a Covenant Christian school team together. Students will either be placed based on their skill level and age group or can elect to be put in a team together. Teams can have a minimum of 7 and a maximum of 10 players and all teams will be provided with a qualified coach at every game! Competition will start on TERM 1 the 12th February 2018 and run till the end of TERM 2. See below for specific days and times of your year group. There approximately 18 games per semester. Potter League Registrations close on the 21st February. Games begin on the 27th of February and 3rd of March for Saturday Games. The competition takes place at Northern Beaches Indoor Sports Centre (opposite Warriewood Square) on various weeknights dependent on age groups. Costs vary between how many players are on a team. For more information please contact us below. Have you already begun to plan a team with school friends? Or do you need help being placed in a team? If you have already starting planning a team, please let us know who we can contact in order to finalize team lists, uniforms and registration costs. This might be a manager or parental contact. No, but we would like to be, tell us more! Managing a team includes, informing game times each week and acting as a point of contact.